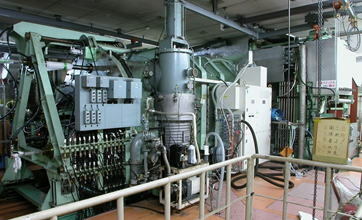 - a K400 ring cyclotron constructed in 1991.
and 100 MeV/nucleon for heavy ions. radio chemistry and interdisciplinary research field. 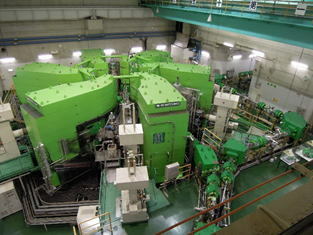 and regularly operated for production of radio-isotopes in a stand-alone mode. and the primary dispersive beam transport from the ring cyclotron. 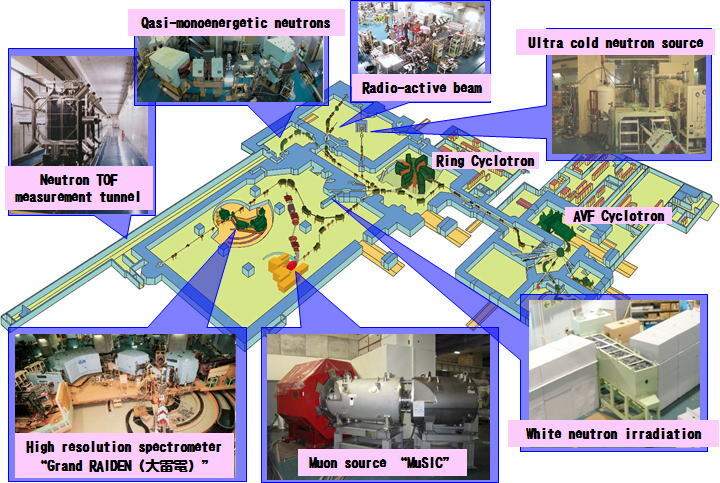 for the study of nuclear structure and high spin states.